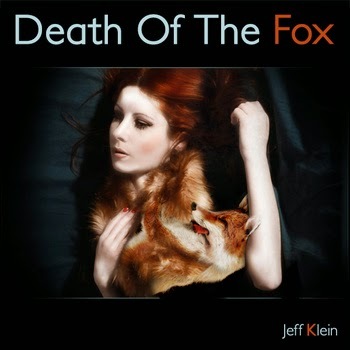 Goth, county, blues from Austin based Jeff Klein. Thanks to Jeff Klein for the download! 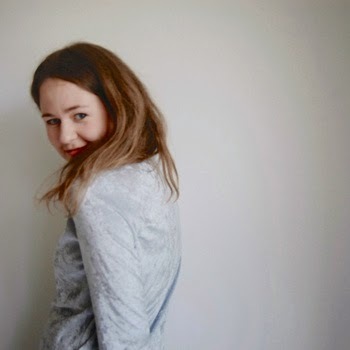 Indie, folk, pop from Sweden based Alice Boman. 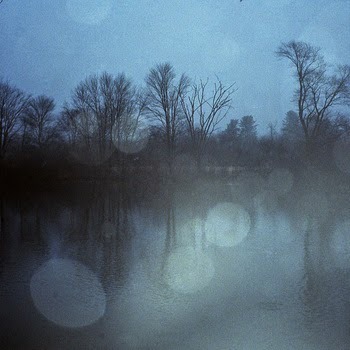 Thanks to Alice Boman and Folkadelphia for the download! Ambient, atmospheric, avant-garde, indie, lo-fi Denver based G U S H. Thanks to G U S H for the download! Classical music from London based Orion Orchestra. 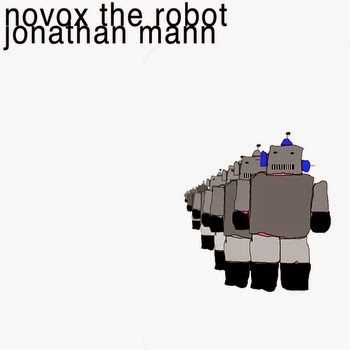 Thanks to Orion Orchestra for the download! 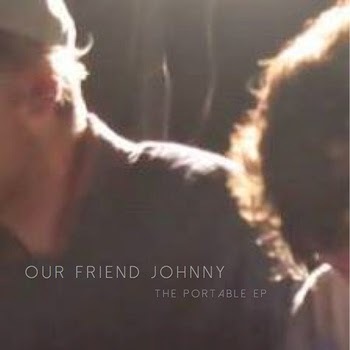 Electronic, pop, indie from Annandale On Hudson based Our Friend Johnny. Thanks to Our Friend Johnny for the download! 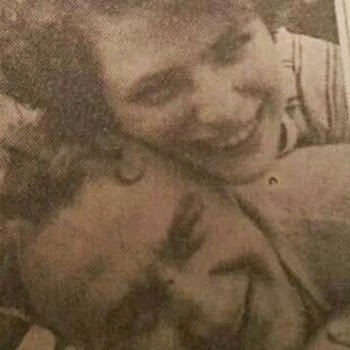 1950's, science fiction, experimental, avant-garde, minimalist from New York based The Fucked Up Beat. Thanks to The Fucked Up Beat for the download! 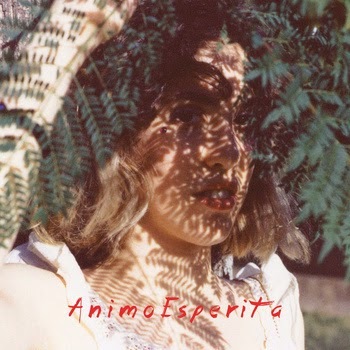 Indie, folk from Buenos Aires based Natalia Spiner. Thanks to Natalia Spiner for the download! 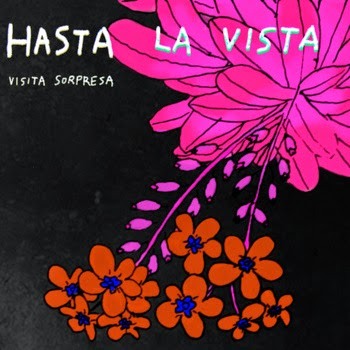 Instrumental, indie, rock from Santiago based Hasta la Vista. Thanks to Hasta la Vista and Ciudad Bombardeada records for the download! 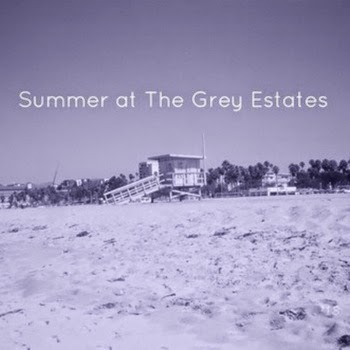 Alternative, surf, indie, pop compilation from Pittsburgh based blog The Grey Estates. 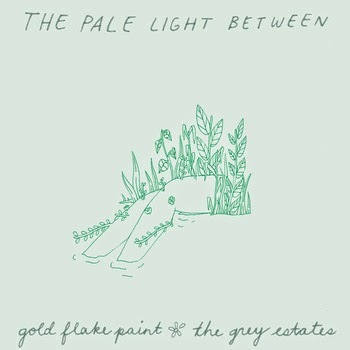 Thanks to the artists featured and The Grey Estates for the download! 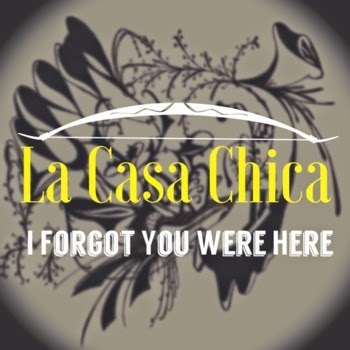 90's, acoustic, alternative from Monrovia based La Casa Chica. Thanks to La Casa Chica for the download! Folk, indie from Chicago based Tom Schraeder. 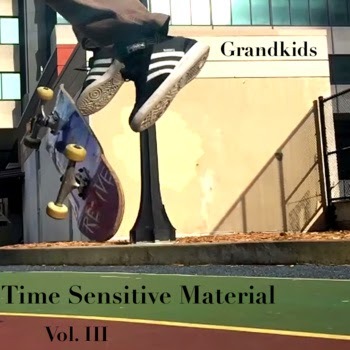 Thanks to Tom Schraeder for the download! Pop, indie, new wave from Indianapolis based Spiral Arm. 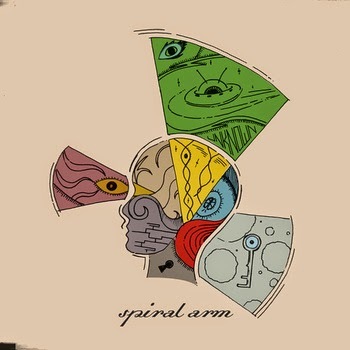 Thanks to Spiral Arm for the download! 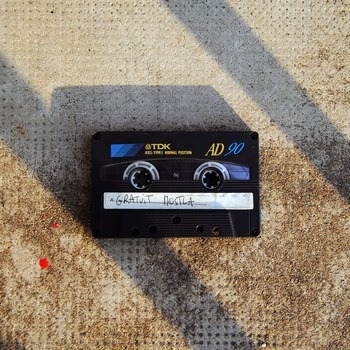 Experimental, gospel, ambient, tape loops from New York based Studio Noir. 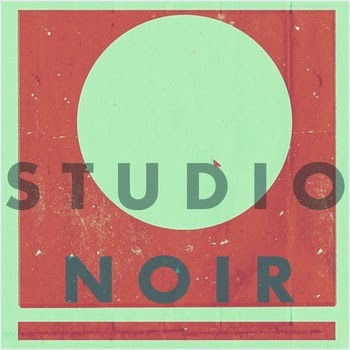 Thanks to Studio Noir for the download! 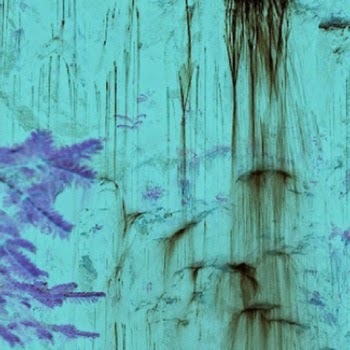 Indie rock from Lawrence based Tree Machines. 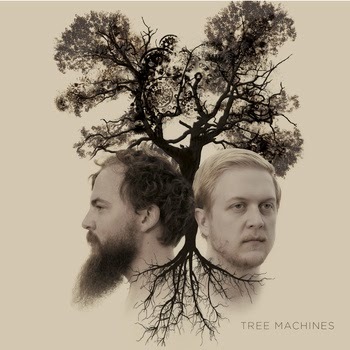 Thanks to Tree Machines for the download! 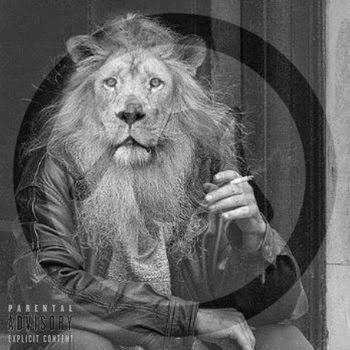 Hip-hop, rap from Richmond based Ant The Symbol. Thanks to Ant The Symbol for the download! 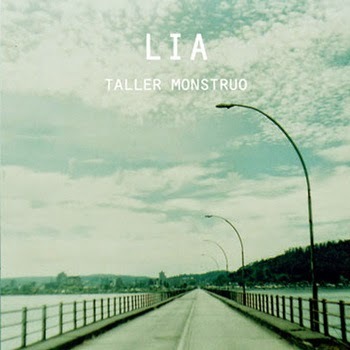 Experimental, indie rock, psychedelic from Montevideo based Pez Electrico. 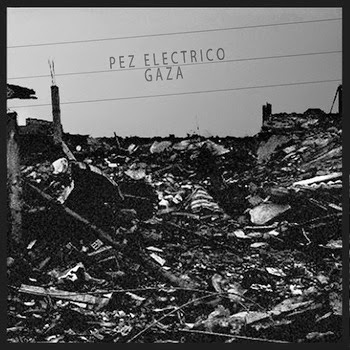 Thanks to Pez Electrico for the download! 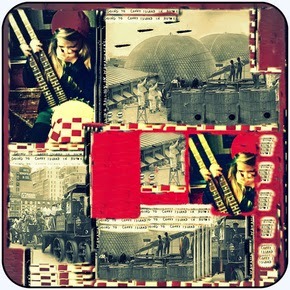 Alternative, indie, pop, rock sampler from Bristol based web zine GoldFlakePaint. 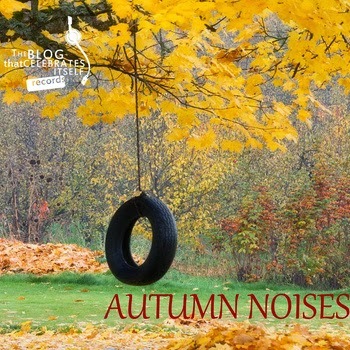 Thanks to the artists featured and to GoldFlakePaint for the download!